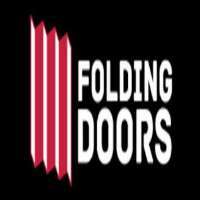 Folding Doors located in Northgate specialises in quality folding doors. Folding Doors is a leading industry accredited supplier of quality folding. Concertina, Bi-Fold and accordion doors over 60 years. Folding Doors committed to bring the highest quality of folding doors, together with a reliable service and fast delivery.